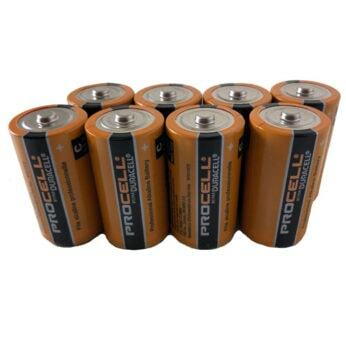 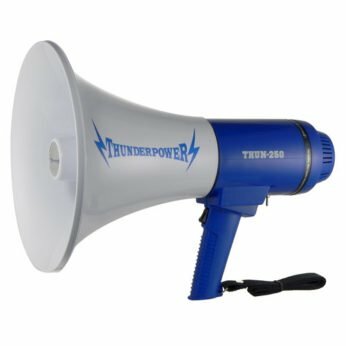 Details: 35 Watts of power, approx. 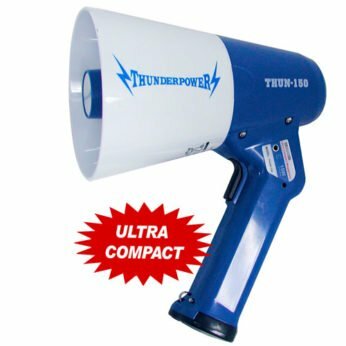 1200 yards range. 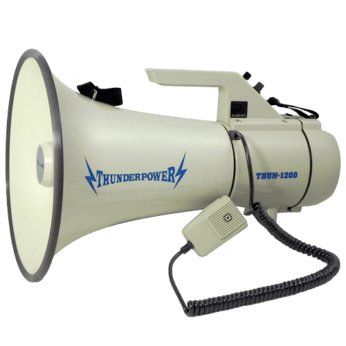 The ThunderPower 450 is an incredibly loud megaphone that stands out due to how easy it is to carry around with its shoulder strap and detachable palm mic. 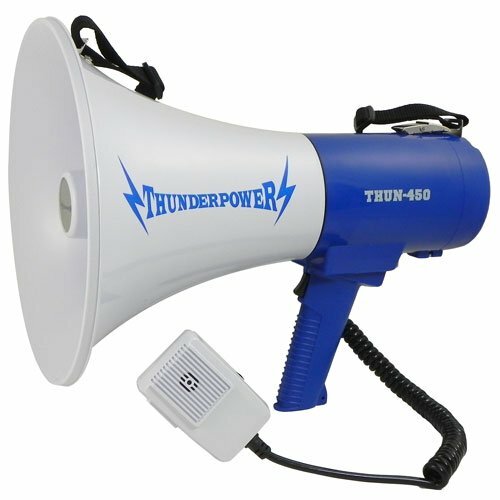 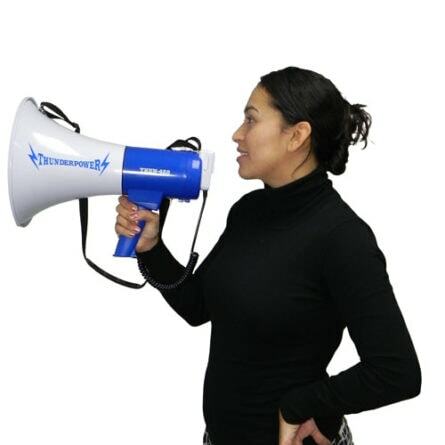 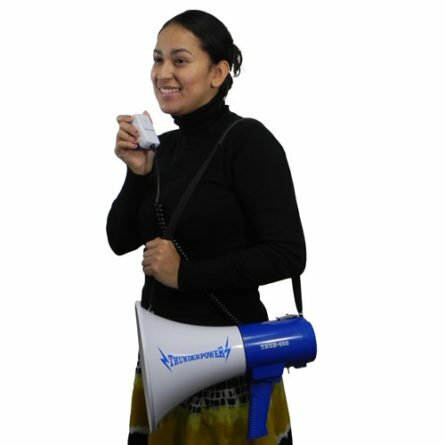 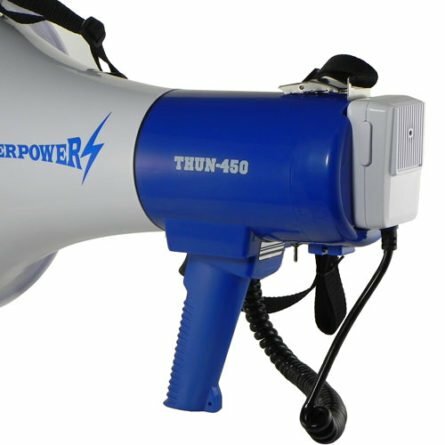 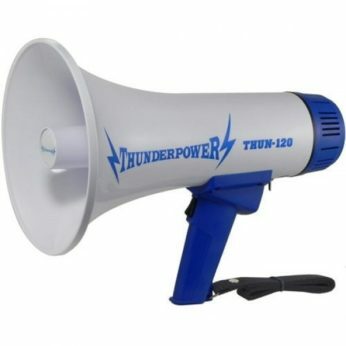 If you need to use your megaphone all day long and you need it to be LOUD then the ThunderPower 450 is the one for you!